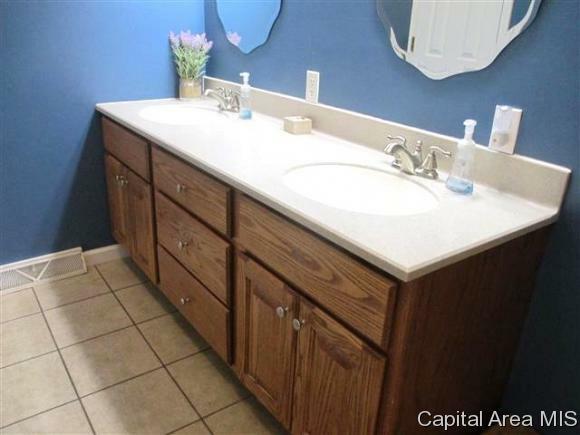 Prepare to be impressed....this one is the PERFECT "10!" 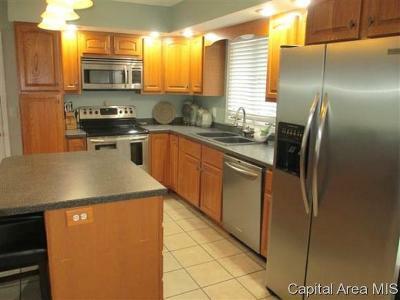 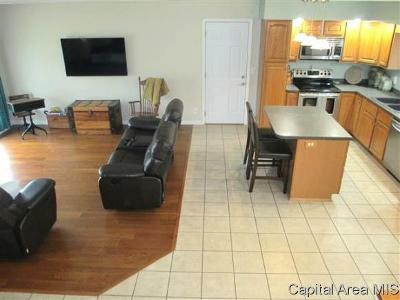 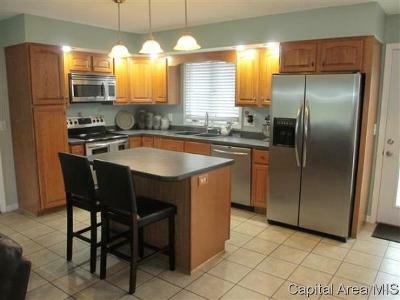 Open floor plan with HW floors and a beautiful kitchen (all appliances included). 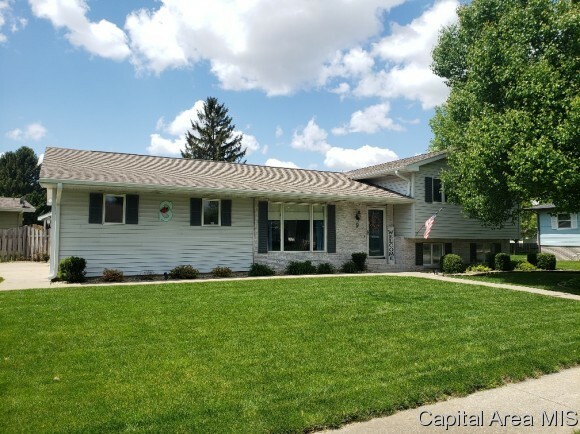 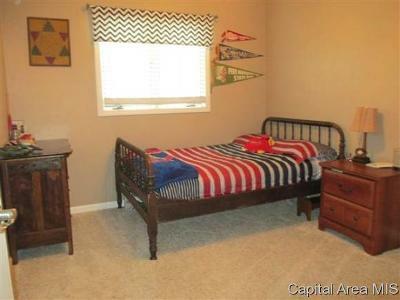 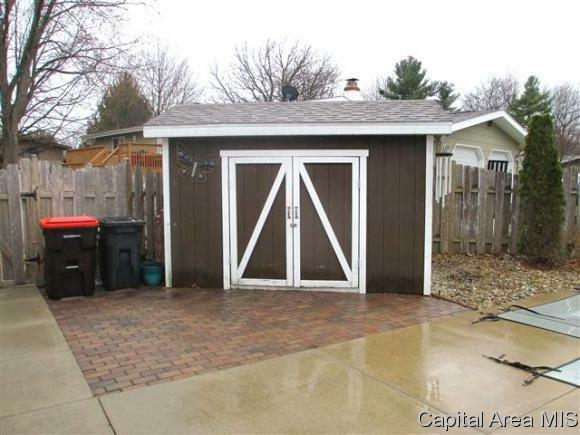 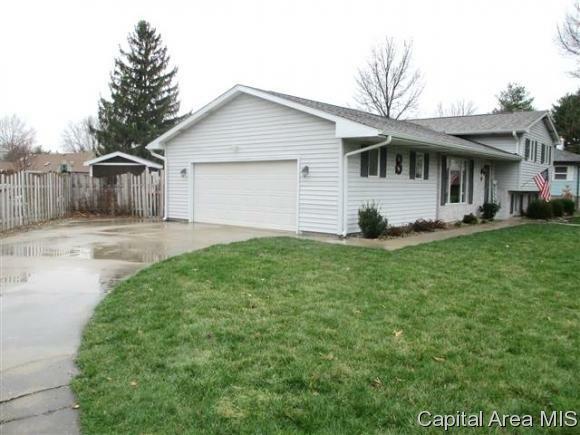 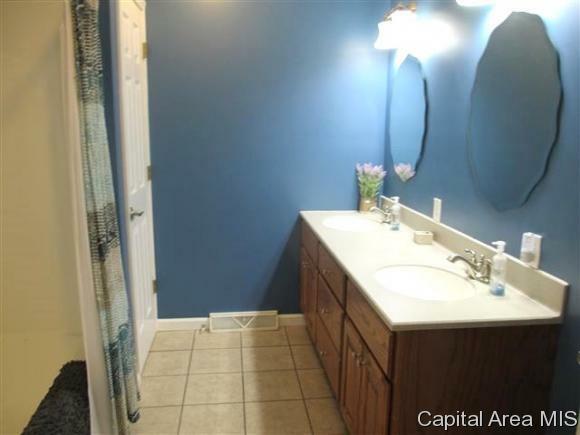 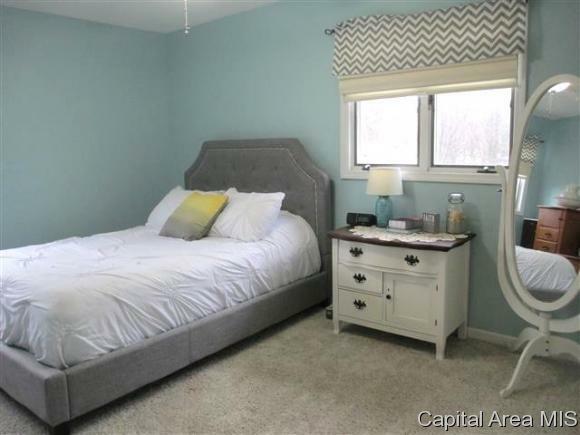 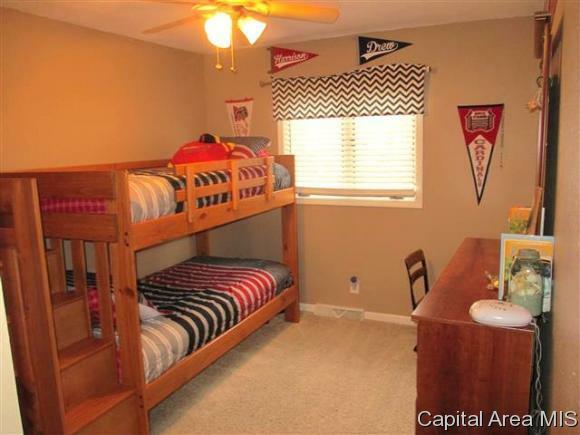 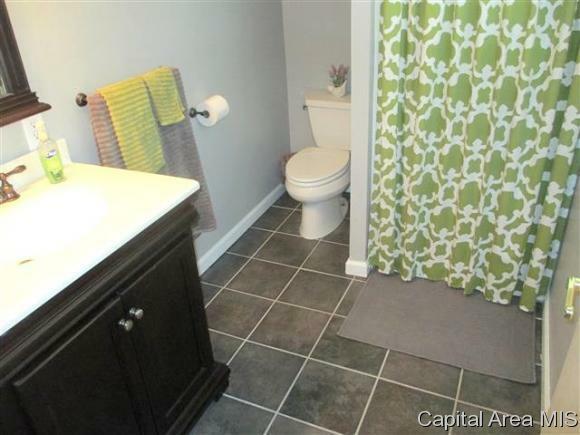 3 nice bedrooms and 2 fully updated baths! 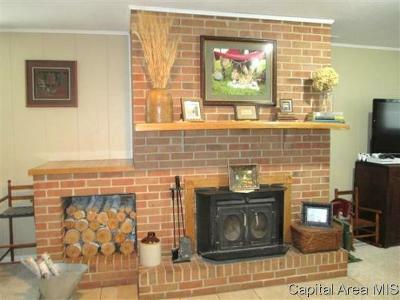 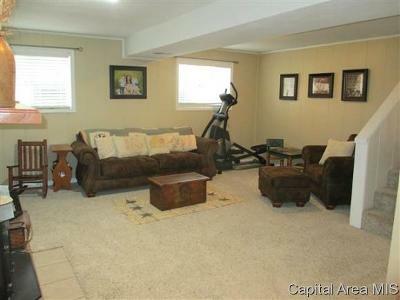 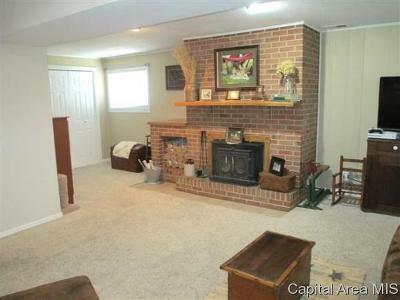 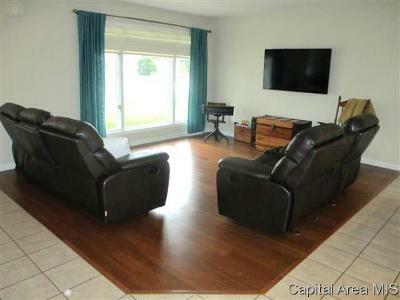 Lower level features a large family room with cozy fireplace! 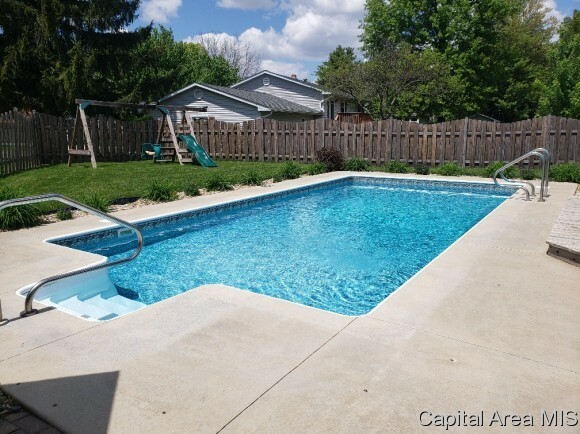 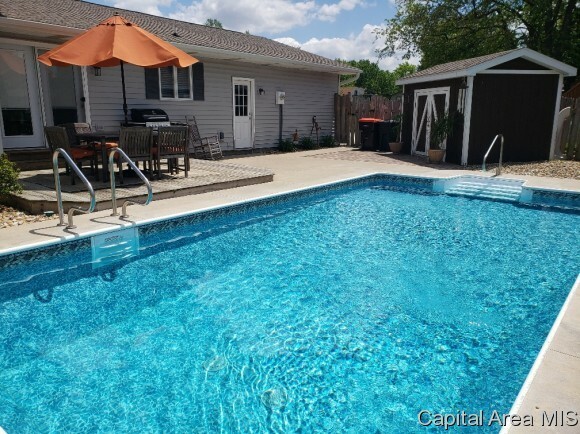 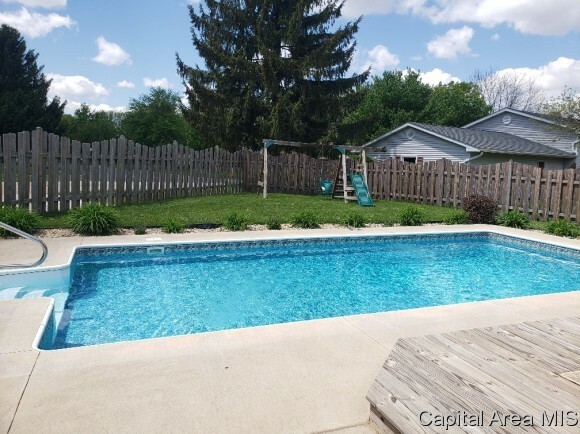 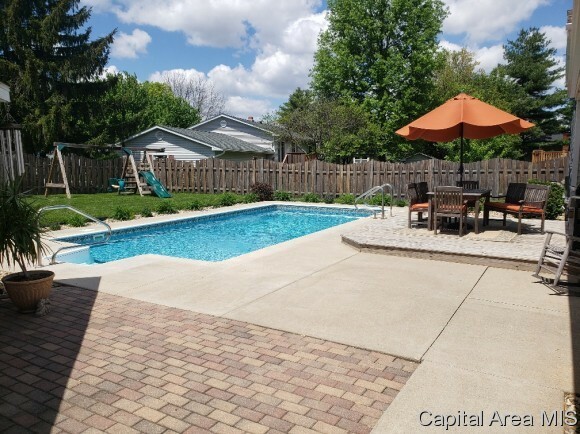 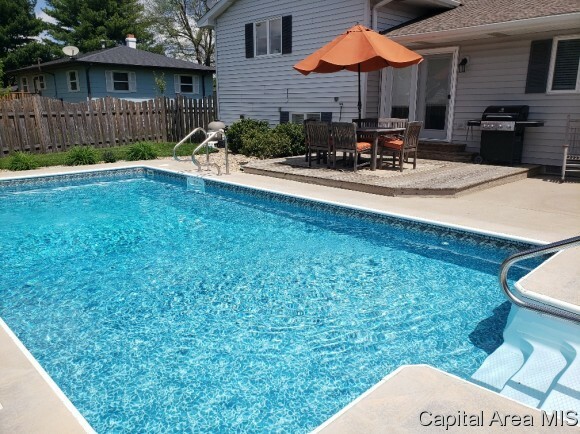 Step out back on the NEW deck to an INGROUND POOL! 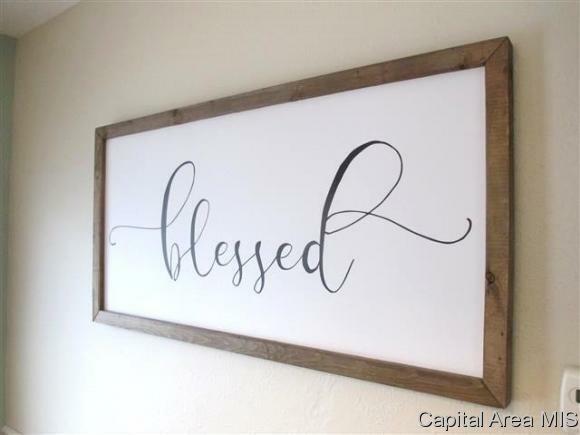 WOW It&apos;s amazing! Lots of updates roof &apos;09, HVAC &apos;16 and the kids can walk to Eishenhower School! 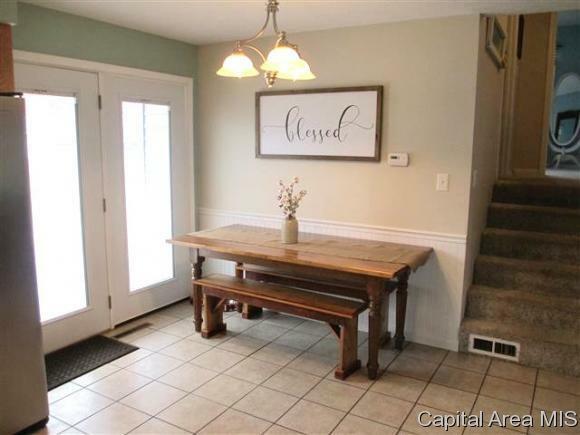 Don&apos;t wait!